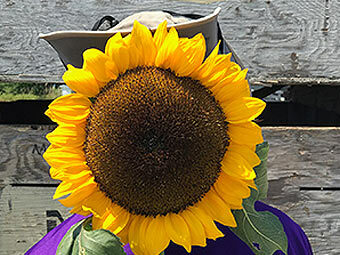 Maize Quest offers a Sunflower Festival Mastermind Group to operators interested in working through the complex challenges of launching an event with a small, focused group of operators. The group is limited to only 10-12 operators who support, encourage, and work through issues together. Learn more about the success of this group in our FREE, 3-Part Sunflower Festival How-To Video Series.